Daniel is in solo today. 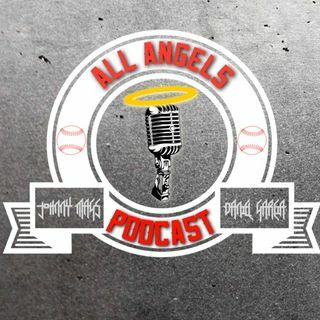 He reviews the great week the Angels had, plus the interviews with Torii Hunter Jr and Angels #11 prospect (by MLB.com) Chris Rodriguez. As always takes emails and talks about the poll question.